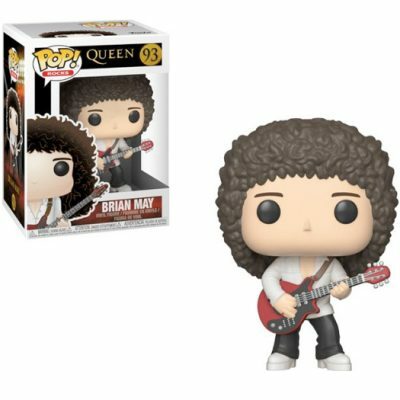 Brian May from Queen, as a stylized pop vinyl from Funko! This figure stands 3 3/4 inches tall and comes in a window display box. 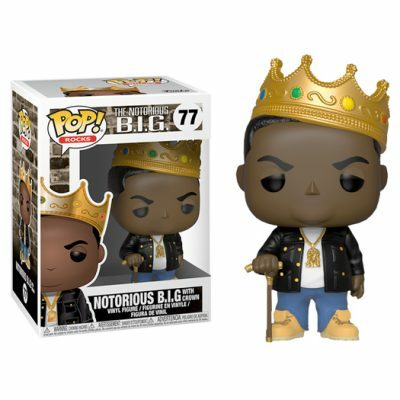 Notorious B.I.G with crown, as a stylized pop vinyl from Funko! This figure stands 3 3/4 inches tall and comes in a window display box. 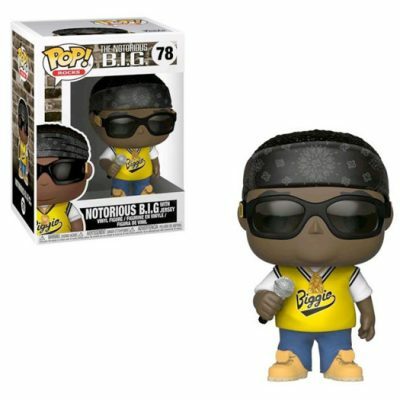 Notorious B.I.G in jersey, as a stylized pop vinyl from Funko! This figure stands 3 3/4 inches tall and comes in a window display box. 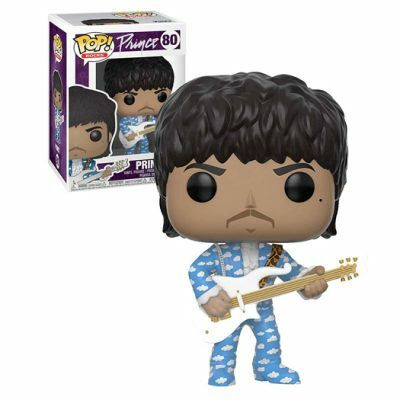 Purple Rain Prince, as a stylized pop vinyl from Funko! This figure stands 3 3/4 inches tall and comes in a window display box. 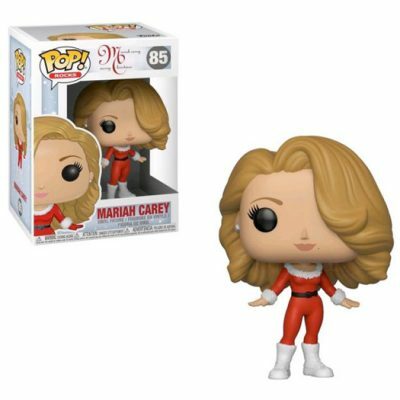 Mariah Carey, as a stylized pop vinyl from Funko! This figure stands 3 3/4 inches tall and comes in a window display box. 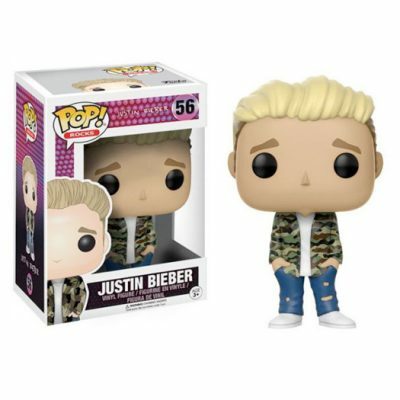 Justin Bieber as a stylized POP vinyl from Funko! Stylized collectable stands 3 ¾ inches tall, perfect for any Justin Bieber fan. 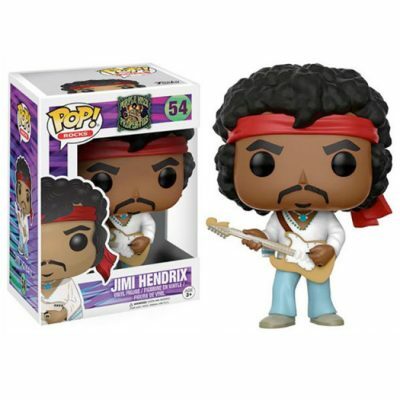 Jimi Hendrix (Woodstock) as a stylized POP vinyl from Funko! Stylized collectable stands 3 ¾ inches tall, perfect for any Jimi Hendrix fan. 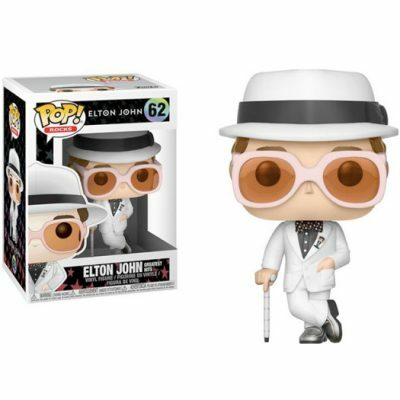 Elton John as a stylized POP vinyl from Funko! Stylized collectable stands 3 ¾ inches tall, perfect for any Elton John fan. 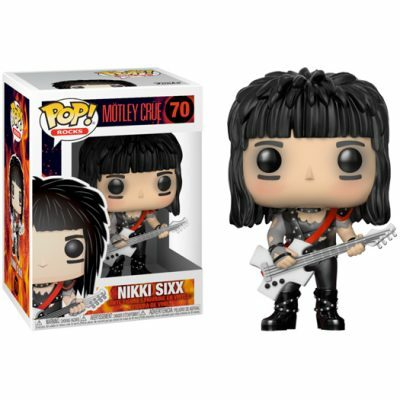 Nikki Sixx, from Motley Crue as a stylized POP vinyl from Funko! Stylized collectable stands 3 ¾ inches tall, perfect for any Nikki Sixx fan. 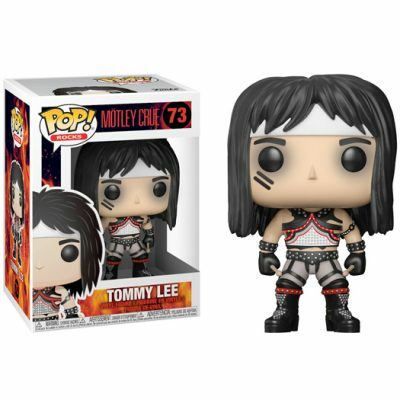 Tommy Lee, from Motley Crue as a stylized POP vinyl from Funko! Stylized collectable stands 3 ¾ inches tall, perfect for any Tommy Lee fan. 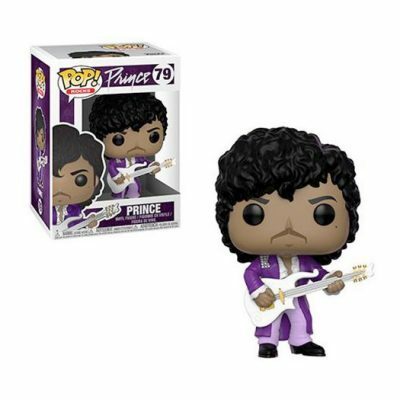 Prince (Around the World in a Day) as a stylized POP vinyl from Funko! Stylized collectable stands 3 ¾ inches tall, perfect for any Prince fan. 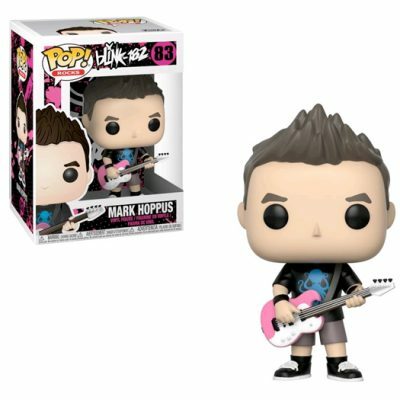 Mark Hoppus, from Blink 182 as a stylized POP vinyl from Funko! Stylized collectable stands 3 ¾ inches tall, perfect for any Blink 182 fan. 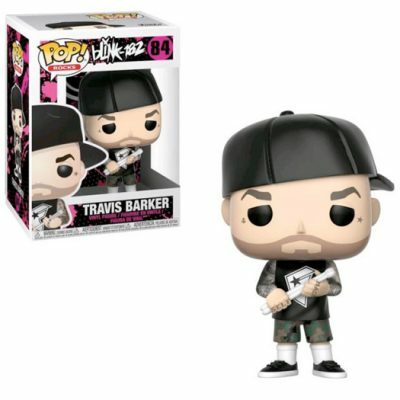 Travis Barker, from Blink 182 as a stylized POP vinyl from Funko! Stylized collectable stands 3 ¾ inches tall, perfect for any Blink 182 fan.